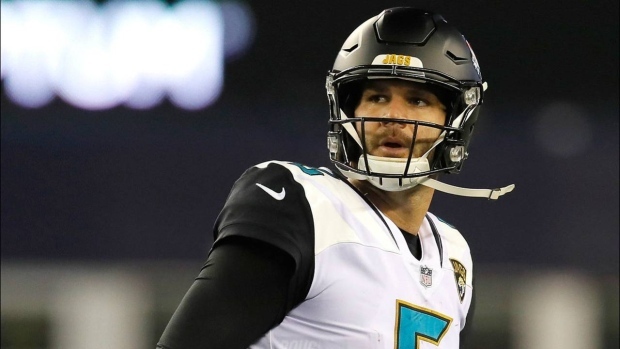 The Los Angeles Rams have signed quarterback Blake Bortles to a one-year deal. The Rams are coming off a Super Bowl appearance, where they lost to the New England Patriots. The former No. 3 overall pick of the 2014 NFL Draft, Bortles spent the first five years of his career with the Jacksonville Jaguars, reaching the No. 2 spot in franchise history in both passing yards and passing touchdowns. Bortles was released by the Jaguars on Mar. 13, just hours after the team signed fellow quarterback Nick Foles to a contract. He is expected to back up starter Jared Goff.